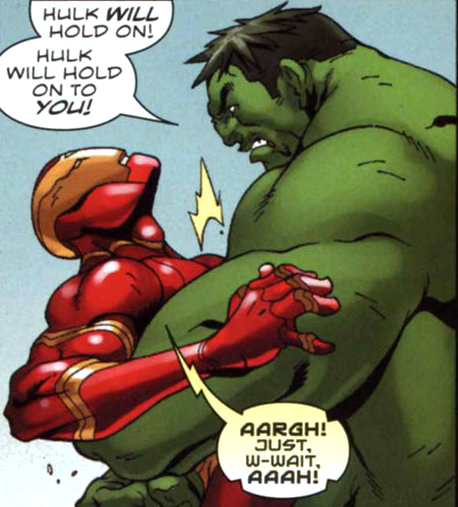 Random Panel: I’m sure they will be happy together! 4 Responses to Random Panel: I’m sure they will be happy together! The first tweet from NeedyHulk. Marvels rendition of the ending of the Titanic movie, I like this one much better.